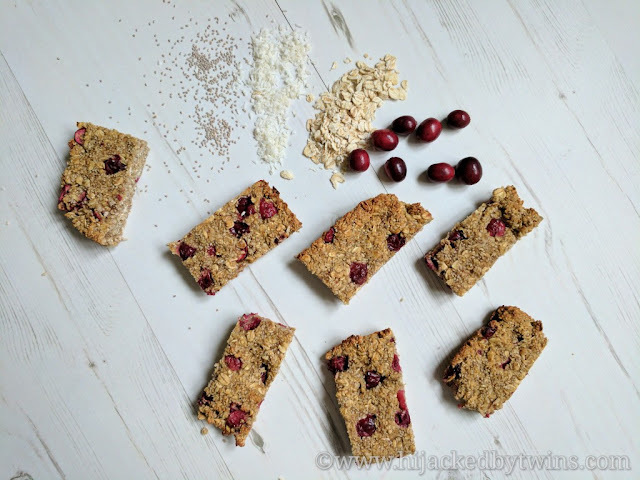 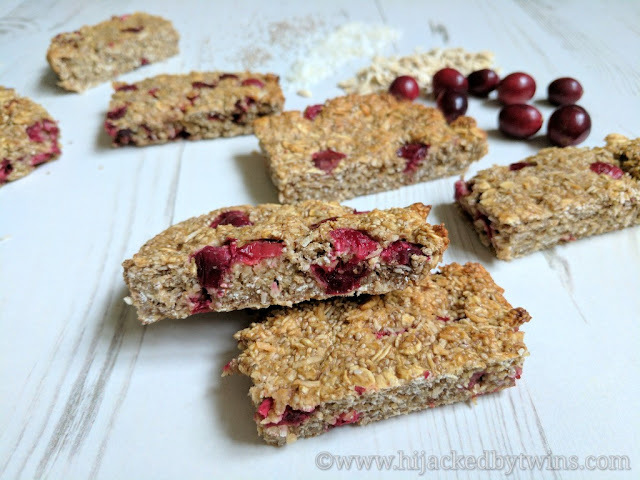 These oat bites are full of festive flavours from the mixed spice and the fresh cranberries. The fruits give the bites a tangy hit of deliciousness! 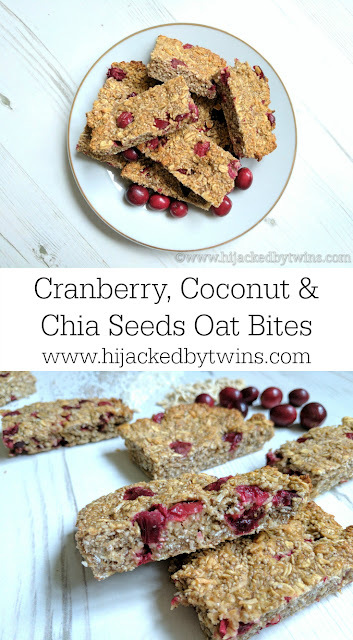 These bites will keep you coming back for more and more, so be prepared! 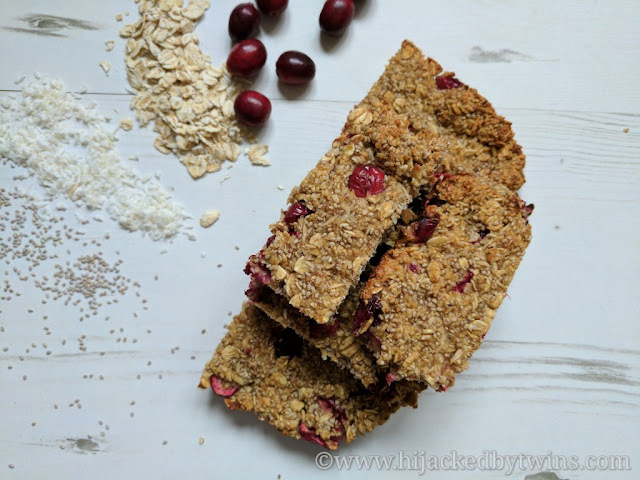 These sound delicious and clearly it doesn't matter that they're not too SW friendly as you seem to have done amazingly on SW despite eating these!